Grab your tickets soon before they sell out! 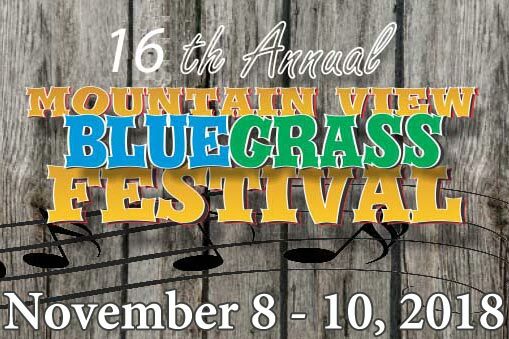 Visit www.mountainview-bluegrass.comfor tickets, directions, and other details. No matter what it is that brings you out for an Arkansas vacation, one thing is for sure: staying at a friendly, local Arkansas B&B is your best bet for lodging. A locally owned and operated Arkansas bed and breakfast is your best source for personal service, top-tier amenities, and delicious, homemade breakfasts. Why on earth would you gamble your lodging dollars anywhere else?